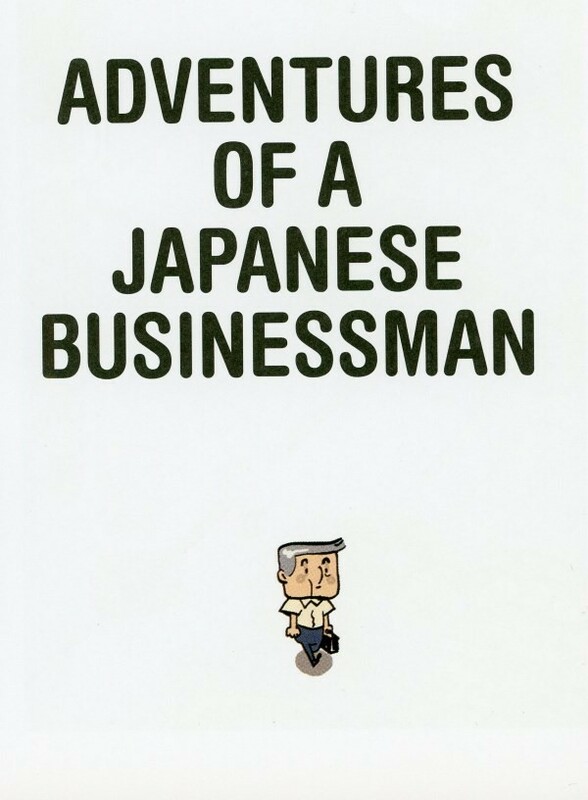 A Japanese businessman heads home after a regular day at the office. He doesn't know it yet, but a long succession of strange and fantastical events is about to be thrown at him. 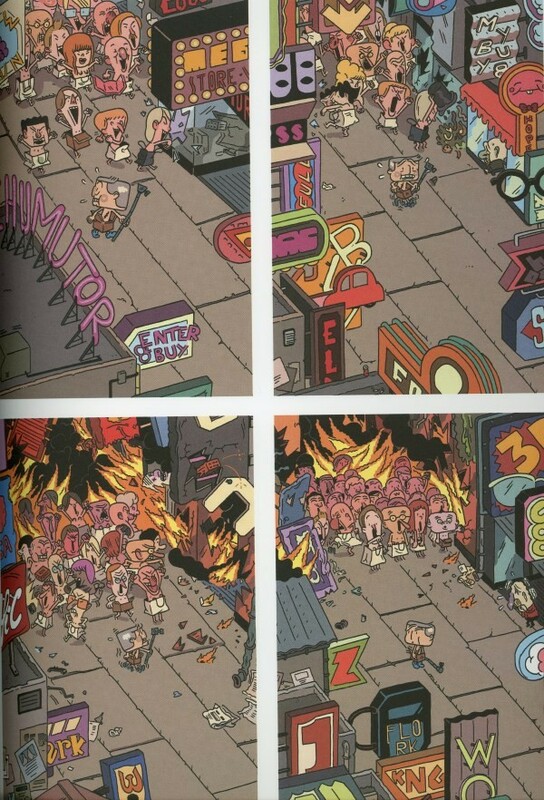 This simple plot is the basis of the book, and everything that happens in each panel is the inspiration for the next one forming a free flowing rocking and rolling adventure with some of the most eye-catching artwork you will see this year. 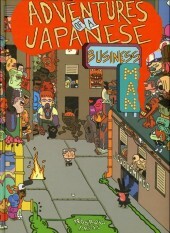 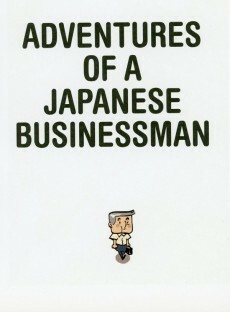 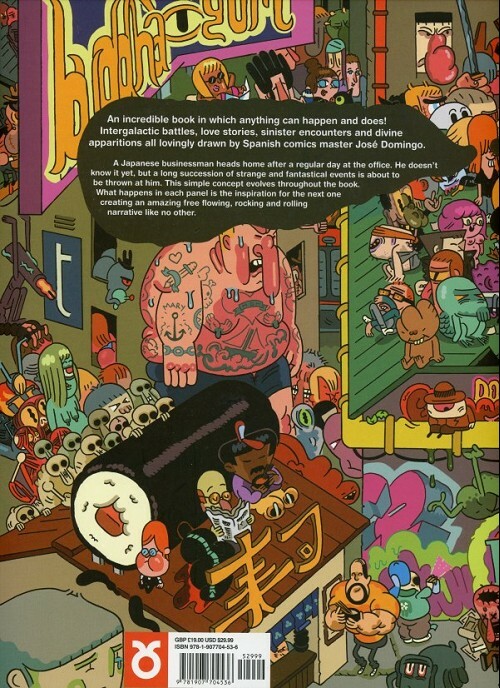 Info édition : Originally published in Spain and France by Bang Ediciones under the title Aventuras de un Oficinista Japonés.